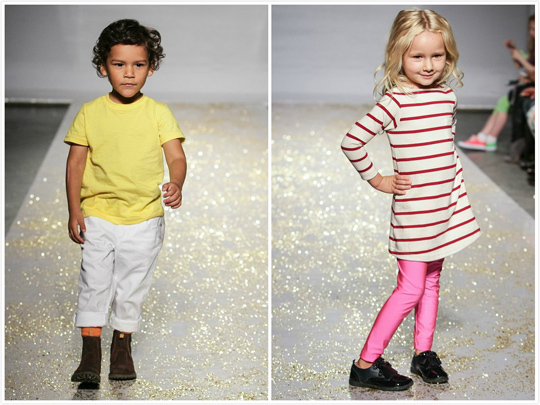 March10th and 11th, Pale Cloud's latest Fashion Show took place during New York Kids Fashion Week with petitePARADE (see our report here>>) in conjunction with Vogue Bambini. 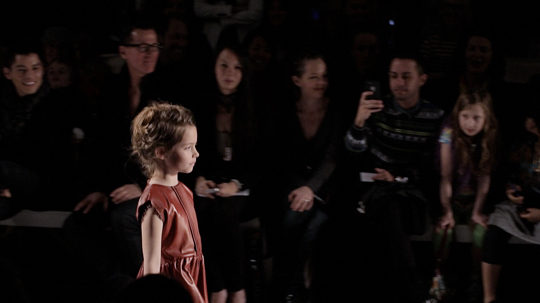 It was standing room only, with many only seeing the latest styles by holding their camera above their heads. 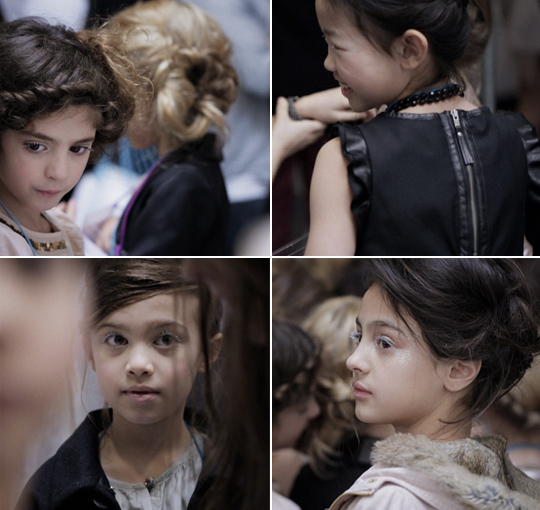 Sigve Aspelund, one of Norway's top photographers, flew in especially for the show to give his own beautiful impressions of back stage preparations. 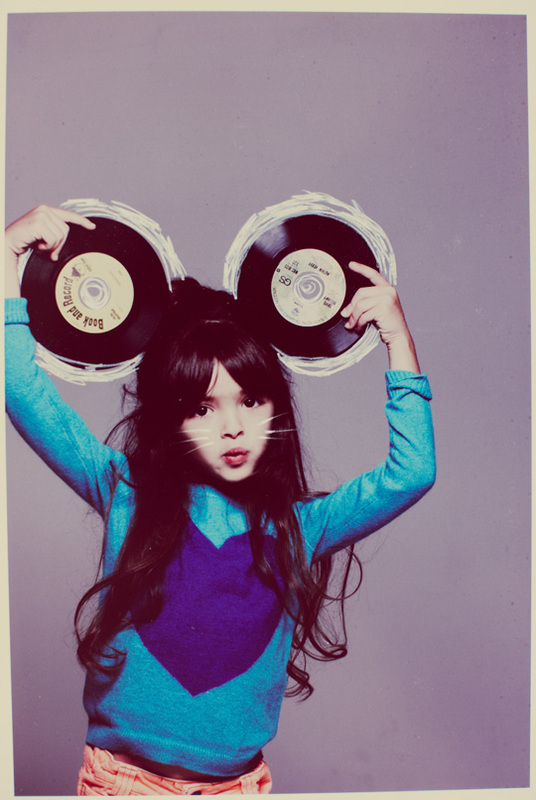 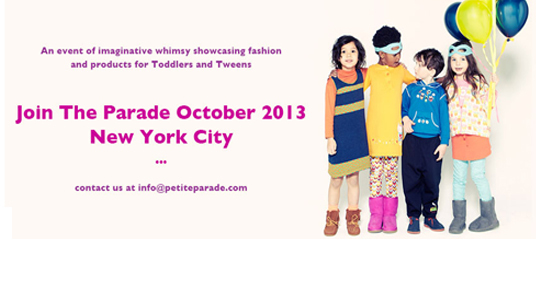 September 2010, during NY Fashion Week—the first petitePARADE took place! 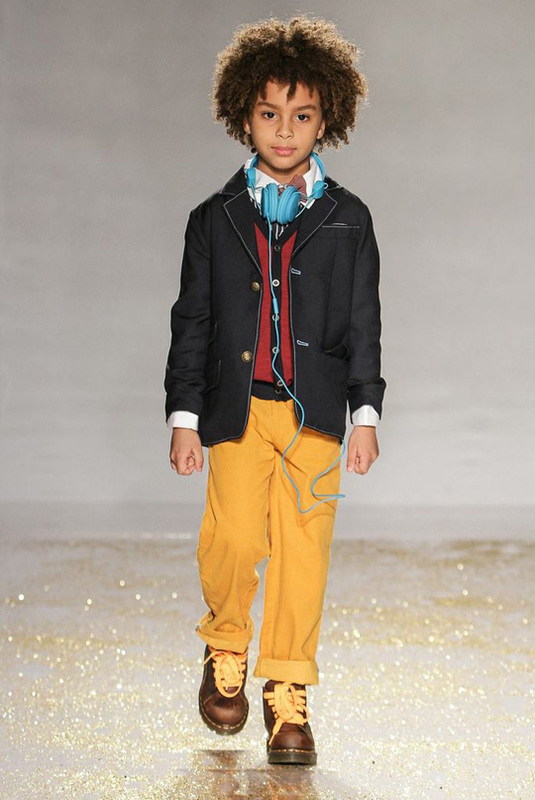 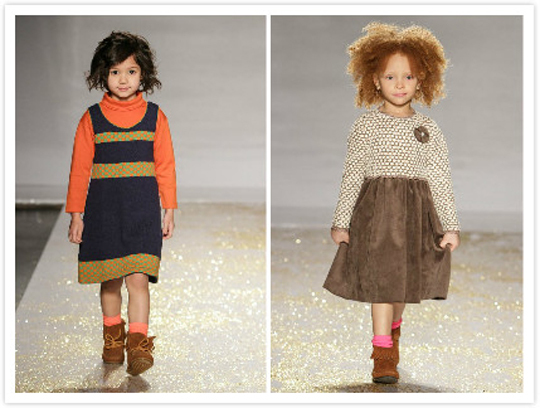 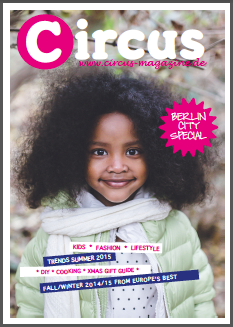 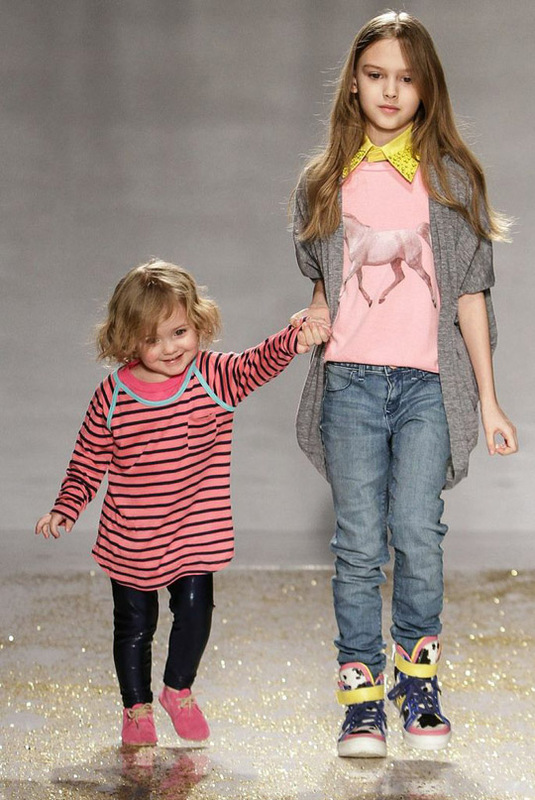 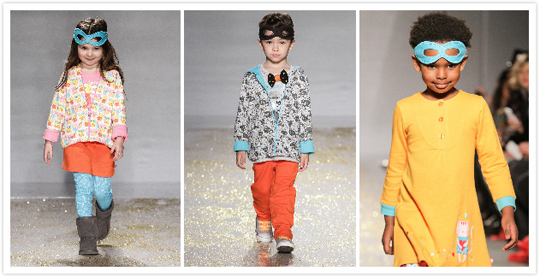 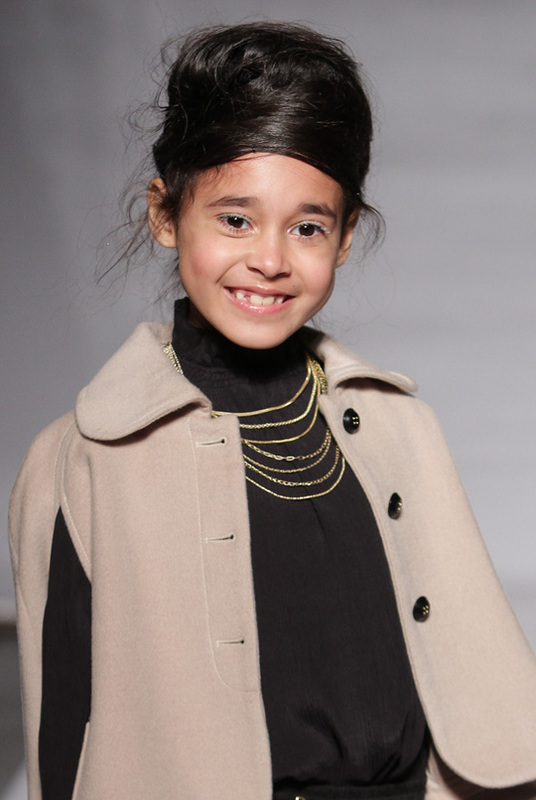 Petit PARADE is a runway showcase created exclusively for the children’s market! 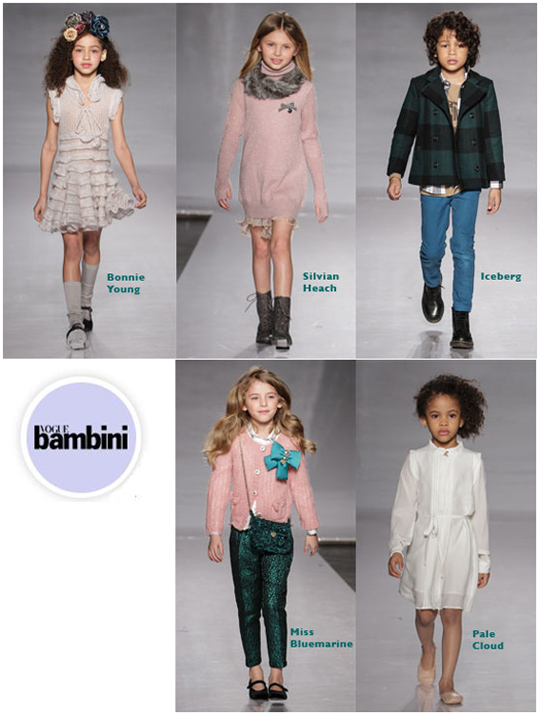 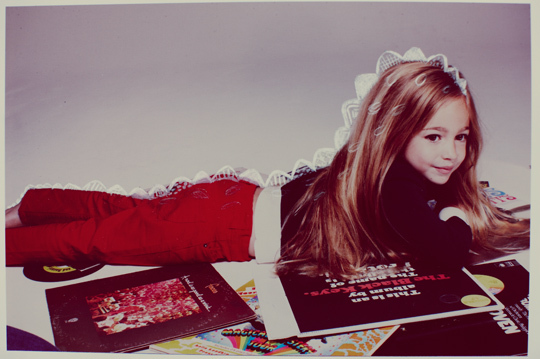 Sponsored by the Italian VOGUE bambini. 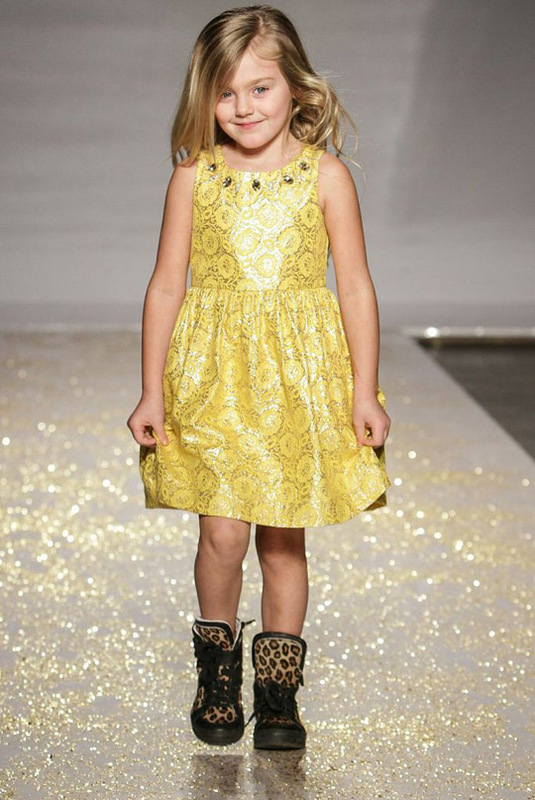 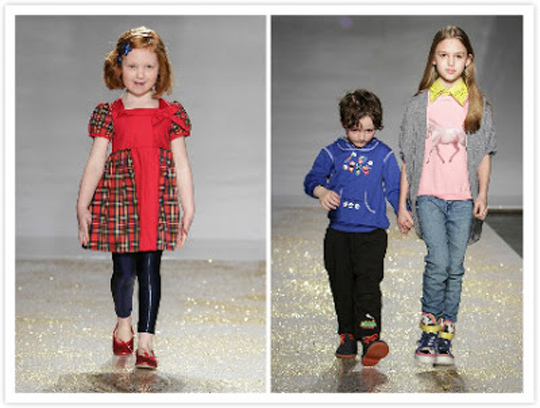 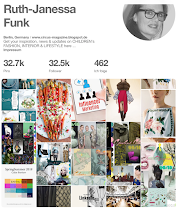 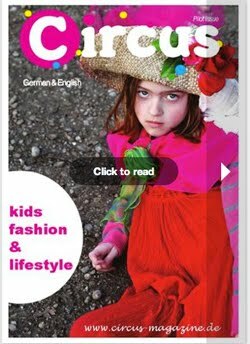 On March 10th and 11th, 2013 the exciting event for an invitation-only audience of media, buyers, mini-fashion mavens and celeb-u-tots took place again. 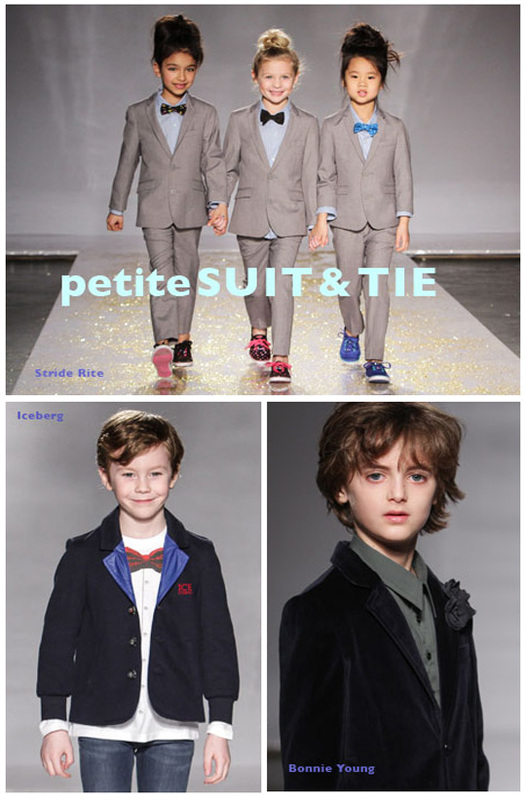 The mission is to legitimize children’s fashion as well as offer an alternative source of visibility for kid related brands, petitePARADE generates industry excitement and introduces a new branded platform for toddler and tween products. 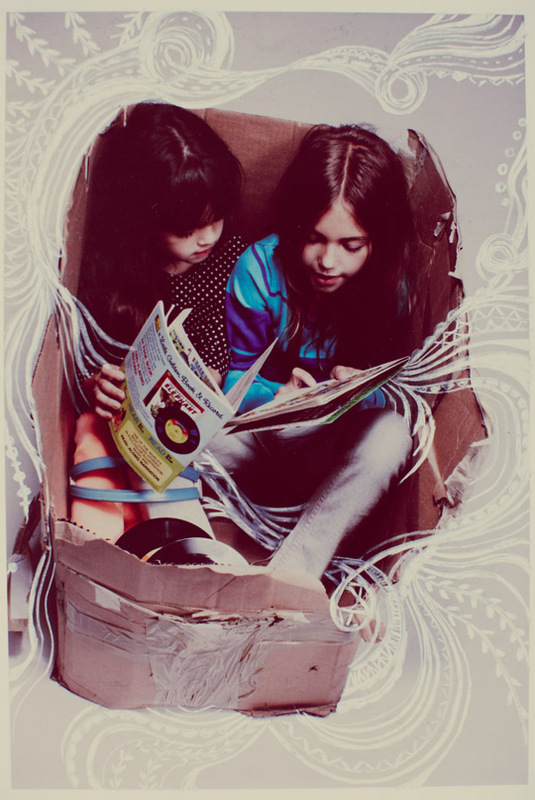 They also have on-site activities for children like a T-shirt workshop and Museum craft-activities with local organizations. 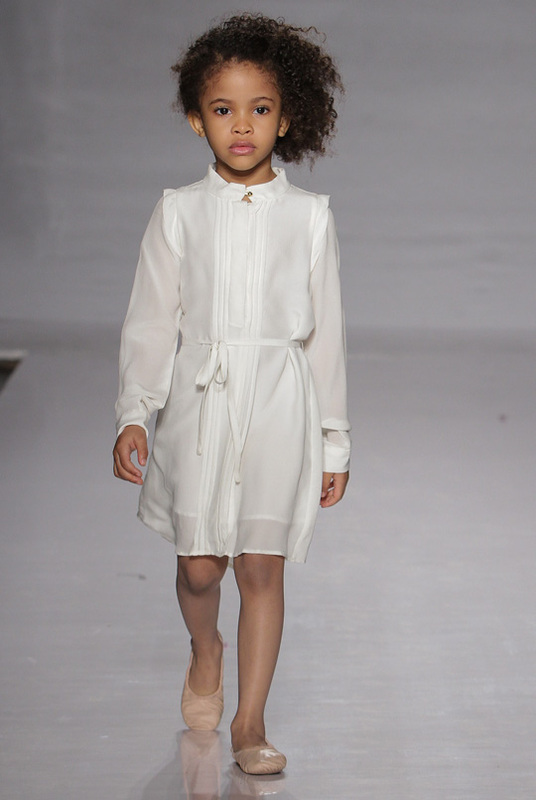 All runway photos by John Parra. 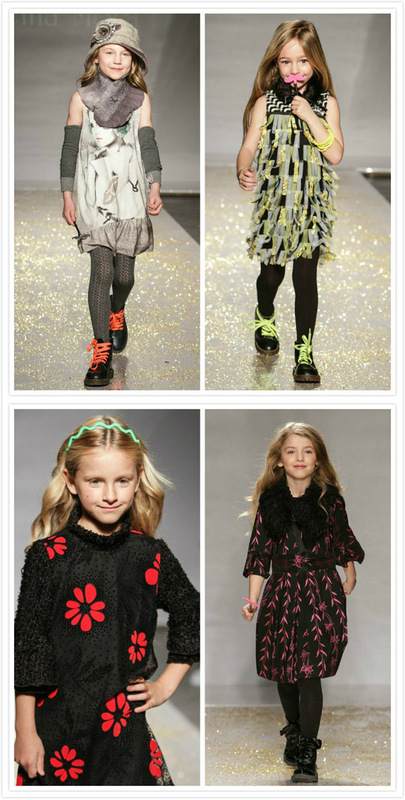 Known as the most influential designer of his generation, John Galliano debuted his first collection in 1984. 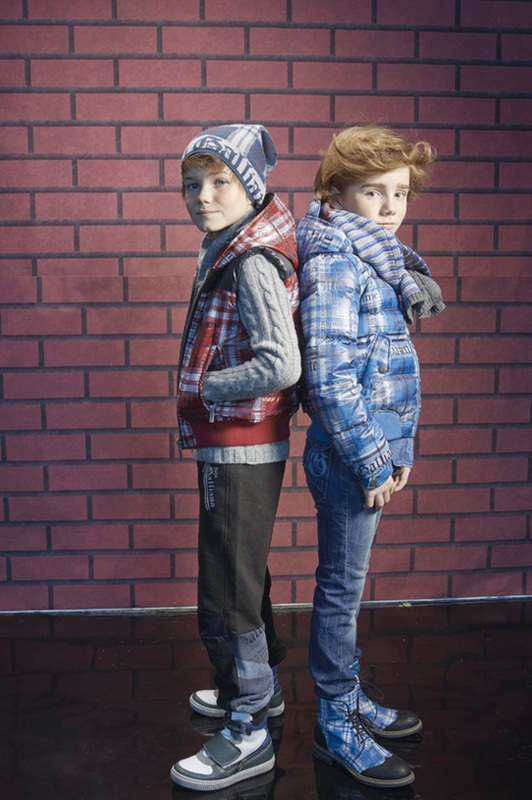 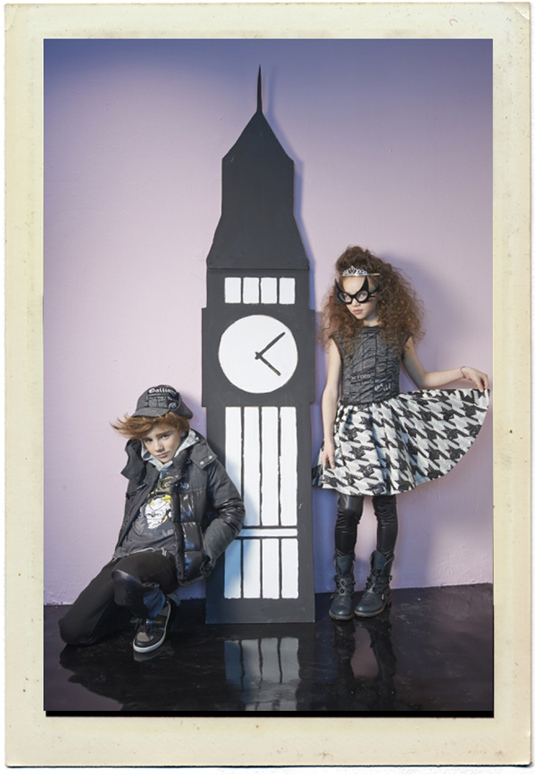 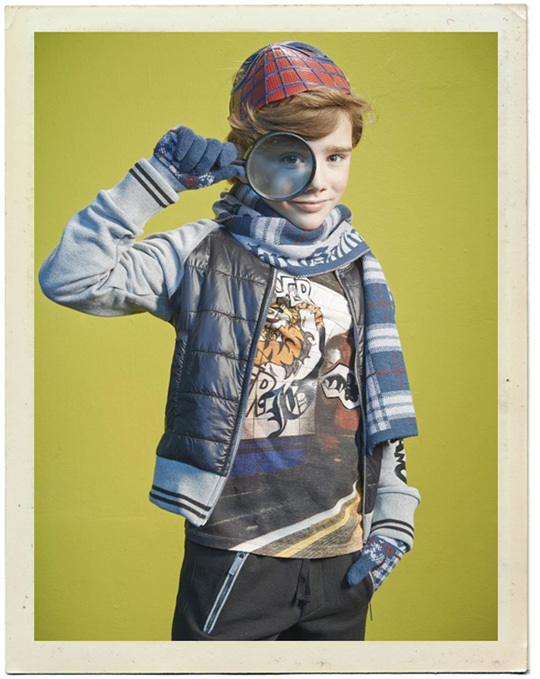 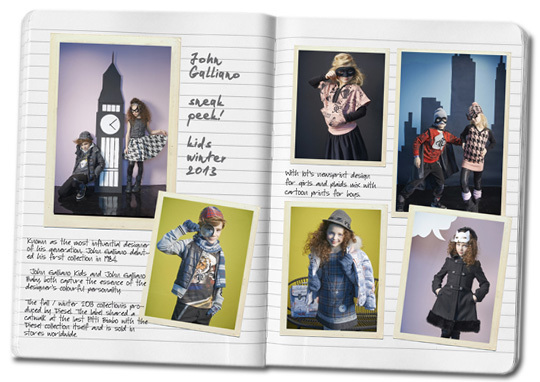 Fashion Detective, Fancy Pickpocket or even John Galliano Hero: Let‘s have fun and play with fashion as we enter the thrilling detective novel inspired children‘s wear collection created by the John Galliano House for A/W '13. 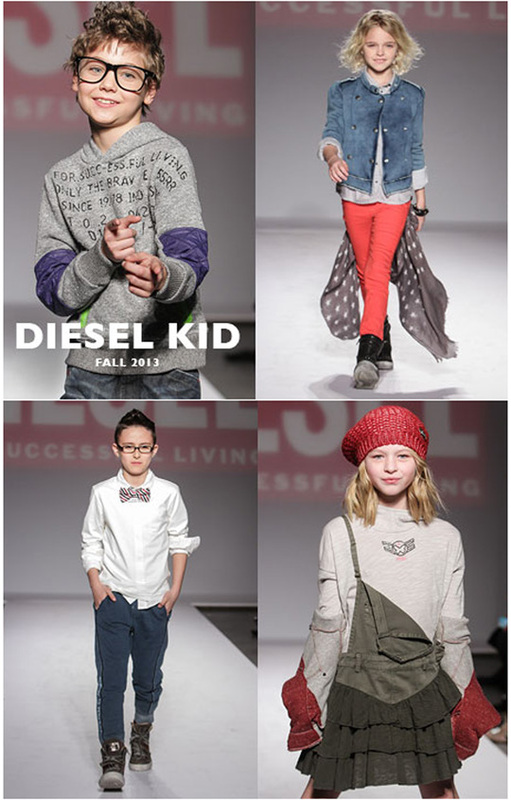 The fall / winter 2013 collectionis produced by Diesel. 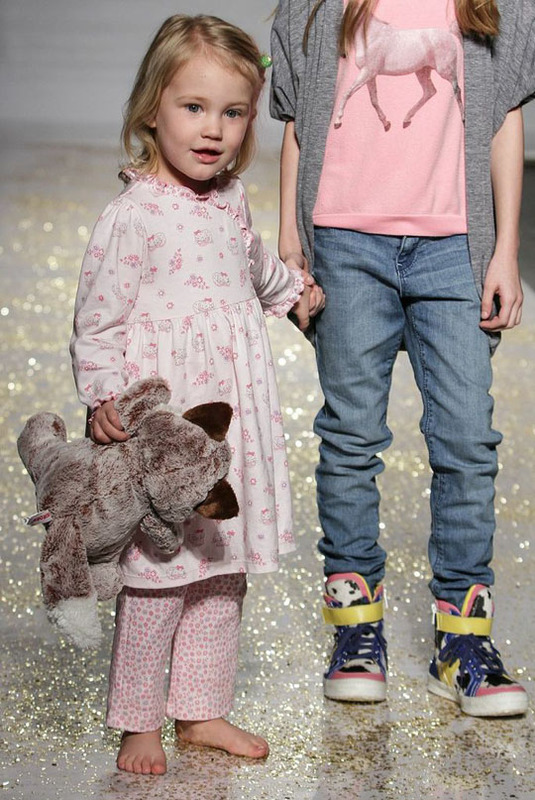 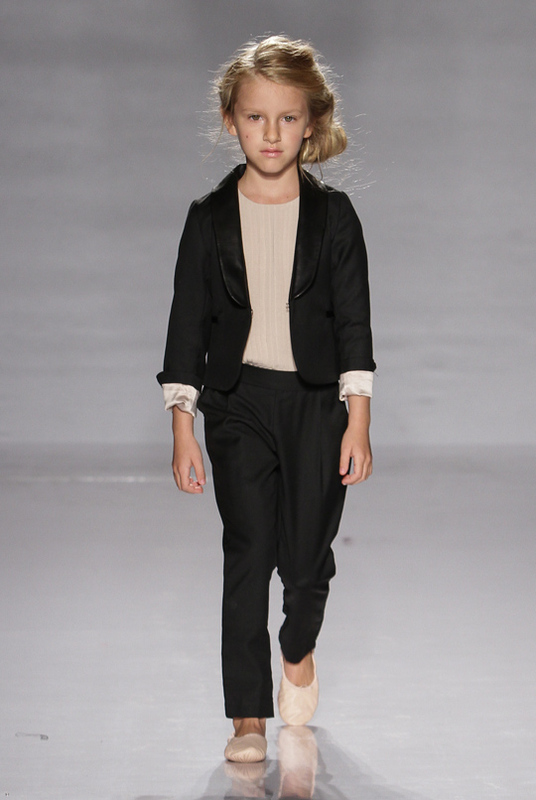 The label shared a catwalk at the last Pitti Bimbo with the Diesel collection itself and is sold in stores worldwide. 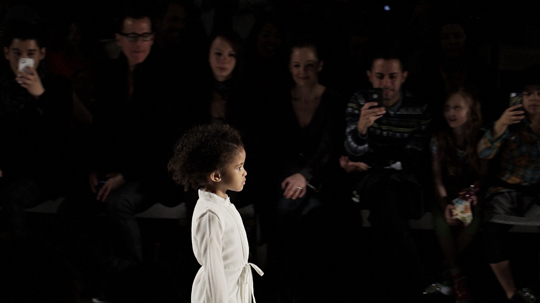 2009 bringt John Galliano in Zusammenarbeit mit Diesel seine erste Kinderkollektion auf den Markt, die ebenso deutlich die DNA des in Paris lebenden Briten trägt. 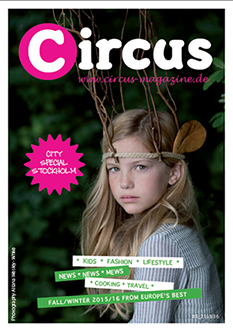 Die Grössen gehen von 4 bis 14 Jahren. 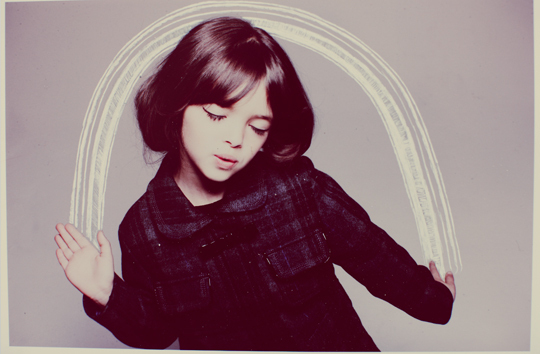 found these beautiful photos today on Pinterest and via I Love Magic.